Design Thinking means becoming more agile, speeding up innovation cycles, working in a more customer-oriented way. What happens if you don’t do that can be seen when looking at Nokia, Kodak, Blackberry, and other, previously successful, players. 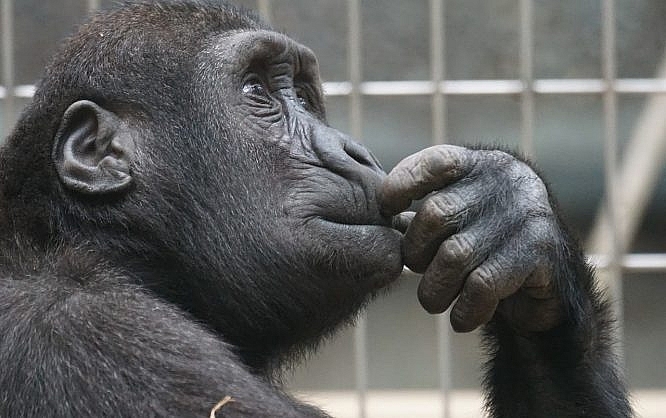 Of course, there’s a highly scientific explanation on „Design Thinking.” But don’t worry, I won’t show that one here. 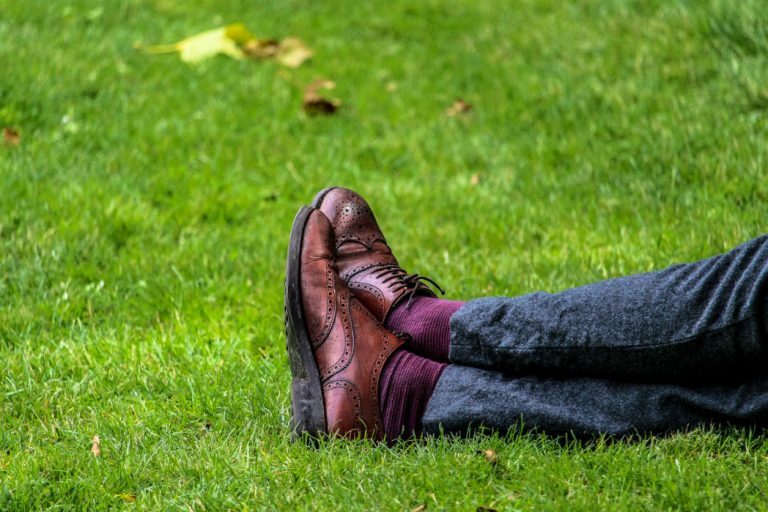 I want you to read this article without falling asleep. “Design Thinking,” and I want you to keep in mind that comprehensible explanations are always simplifications, is a concept that helps you develop products and services in a way that potential customers will enjoy using them. This will be easier to understand after we take a look at how products were developed initially. Let’s look back at the golden days of the computer industry. New devices hit the market in the nineties of the last millennium. Now, the machines that were newly placed on the desks of so many office workers needed software. People took what was available. Developers didn’t need to pay much attention to user-friendliness. There was no competition anyways, and even if there was, they were not working differently either. Setting yourself apart from the competition was done via functionality. If you’re a bit older already, you probably remember the term “Feature War.” More and more features were shoved into the software. In the end, the resulting programs were bolides weighing tons, equipped with a feature set that nobody really needed – overkill. Mobile devices have led to a reversed evolution. Now, it’s crucial to create small, light, and easy-to-use solutions. 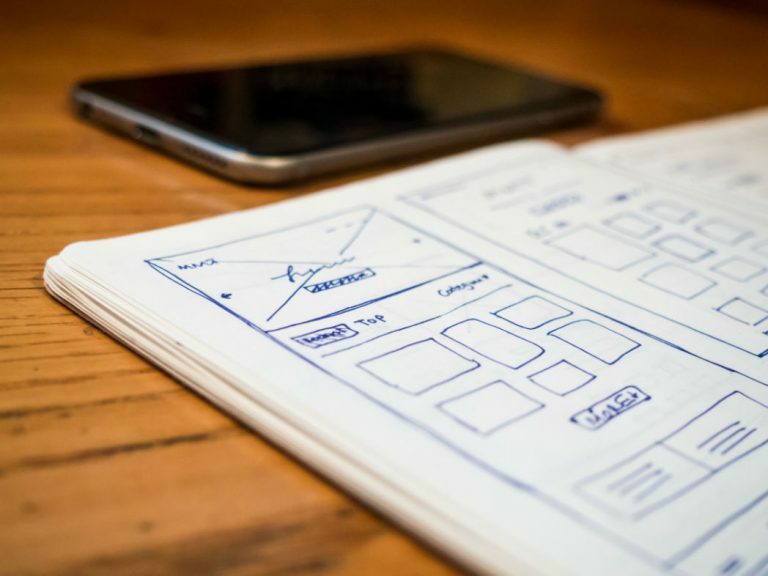 App design has a much higher priority than conventional software design had back then. Nonetheless, there are millions of competitors. Even when looking at single product categories, you’ll still find dozens of alternatives. 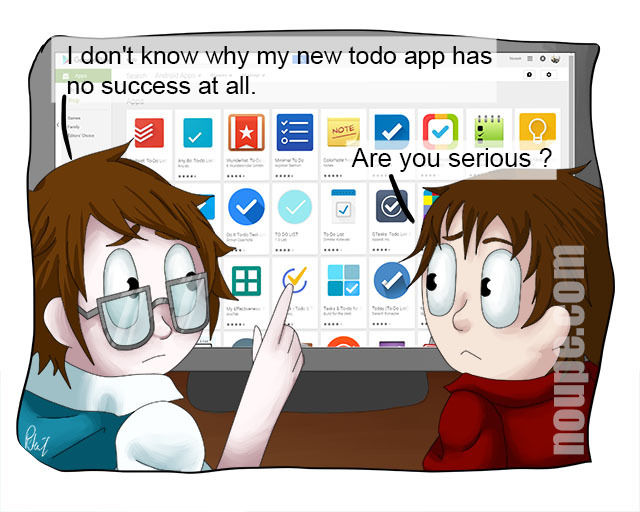 Just look for todo apps. However, distinction from the competition via features doesn’t work anymore. Instead, it is mostly done via design. Nowadays, it is typical that projects with the better design manage to come out on top. Here, design should be conceived multidimensionally. It does include the appearance, but not just that. Design starts much earlier. Even in the stage of you thinking about a new project, basically designing it, it is important to keep the right aspects in mind. It’s wrong to start by thinking about what you can do with your skill set, or what would be especially interesting to you. Most of the me-too apps are created in this way or a similar one, and fail miserably. Design starts earlier; it starts with the determination of the target audience. Which group has which problem? How does it solve it now, and how could you help solving it better? If businesses had asked themselves these questions more offensively in the past, a lot of them would still exist today. Here, it’s important to check once made assessments again frequently. If companies like Kodak or Blackberry had reacted to altered market conditions, or different customer behavior in time, instead of sticking to their outdated business concepts, they wouldn’t look that bad today. The people at Nokia are particularly good at pulling the wrong lever. Now Why Should I Even Bother? If you’ve read carefully up to this point, you surely got an idea or two. If you’re producing or selling goods or services, the concept of „Design Thinking” is sure to make your life a lot easier. Take Apple for example. The company’s product range is very manageable, to say the least. Their stores are iconic, but basically, have nothing to show other than emptiness. The hardware, especially in the mobile section, is not revolutionary, and the feature set is smaller than that of the competition. Nonetheless, the business dominates the market. Why is that? The products are radically simple and cut down to what Apple’s designers want to offer their users as a solution. This radical focus makes the devices very easy to handle, and they require a much lower learning effort than devices from other providers. At the same time, they are not any worse, although they are less capable in some aspects. Remember the keyword “Feature War”? This knowledge can be relieving for your own profession. Don’t look at all the things you can do, but look at what you should do. Then take that, and realize it in the most simplistic, and most user-friendly way possible. Amazon, for example, does not dominate the market because you can find things there that you can’t find elsewhere. It dominates because it makes the purchasing process so easy, that customers already like to visit Amazon for this simplicity. Trademarking the 1-click buy was a smart decision. Now, take a look at your environment from the viewpoint of “Design Thinking.” If you are not completely uncreative, you’re sure to get ideas quickly. If not, ask your customers. They know more than they admit. 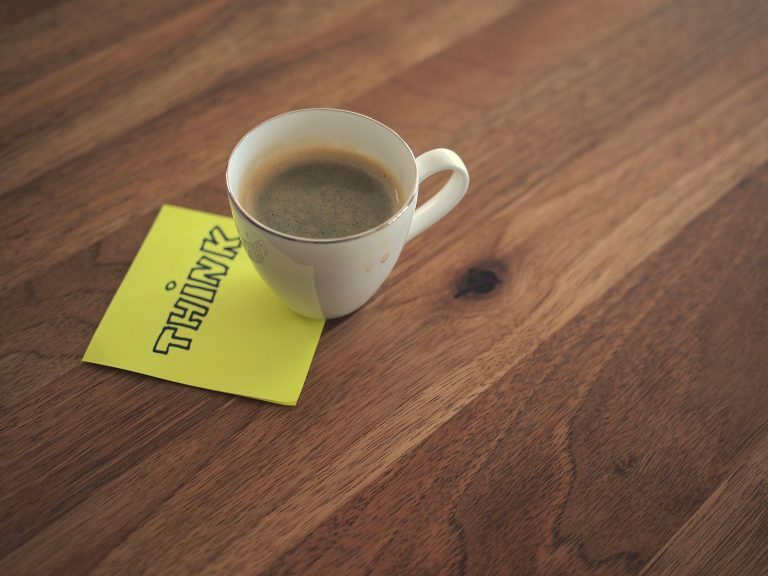 Get some fabulous idea through your “What’s Design Thinking and Why Should You Bother” post. Also, have some new thought comes to my brain. Love this, thanks a lot for your helpful post. Actually, designers also should think about “future developments”, and closely follow them. Because new devices means new dimensions, resolutions, new rules etc. Reading your intro paragraph made me question if the iPhone’s success was due to Blackberrys lack of design thinking or just the fact it wasn’t cool. Their customers were happy with the phone up until their family, friends, and coworkers started commenting on the phone being out of date. Good article on the topic. You are here: Home / What’s Design Thinking and Why Should You Bother?